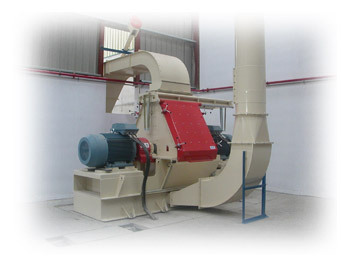 •	Feed Mills: We manufacture feed mills for own use and supply machinery for feed mills of all sizes, including grinders, mixers, coolers and pellet machines. • Fodder and straw: Plants for processing fodder and straw, with special machines for shredding, drying, milling and densification to yield granules, pellets and cubes. •	Recycling: We have machinery for the shredding, grinding, drying, milling and densification of most industrial waste to produce pellets or cubes.